An accounting and bookkeeping network has moved into the South Australian market with its tenth M&A deal since 2014. Perth-based Carbon Group has announced a merger with South Australian bookkeeping firm Your PA Business Services, as it looks to follow through with its aggressive growth and acquisitions strategy to launch nationwide. Your PA Business Services owner Kelly Bayly welcomed the merger and said she would look to continue to service the Gawler region with greater capacity. The merger will see Carbon operating in three states, including Western Australia, Victoria, and South Australia, as it looks to expand internationally to New Zealand, Canada and the UK. 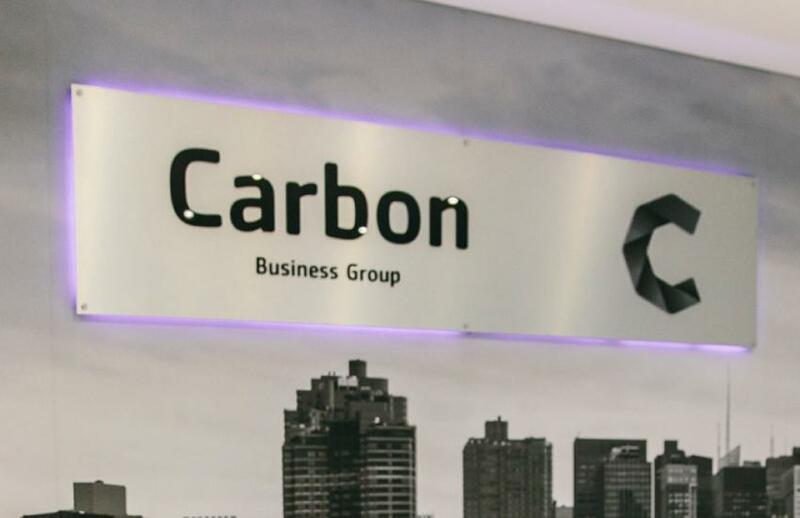 Earlier this year, Carbon kicked off its acquisition plans for 2018 by merging with a Perth-based outfit. “Our plan is to open hubs state-wide across Australia. South Australia presents a great opportunity and has been on the horizon for some time,” said Carbon Group co-founder Jamie Davison.